Motorola’s Moto E4 Plus with a massive battery of 5000 mAh. The device is set to be launched on July 12 . Moto E4 Plus will be available for a price tag of Rs.9999 . 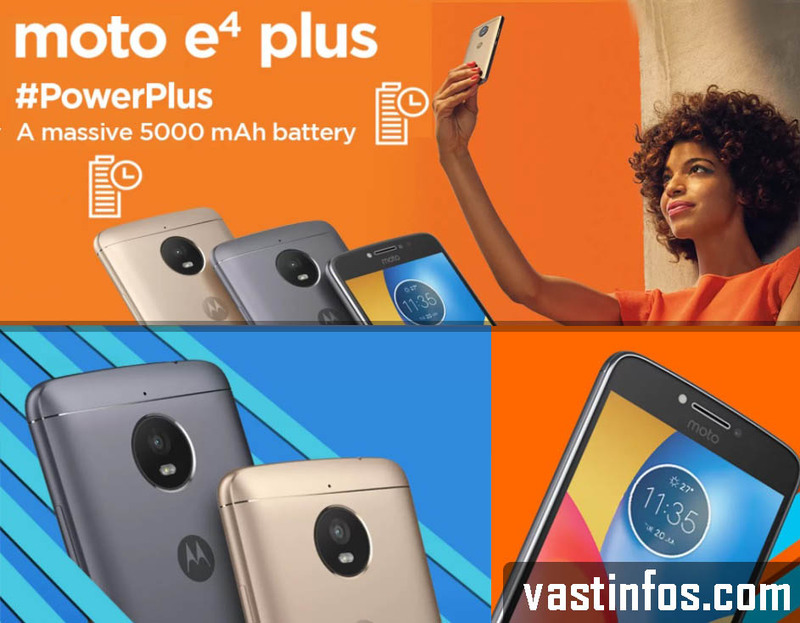 Motorola ‘s E4 Plus will be the moto device with the highest capacity of battery compared to all other Moto devices. Moto E4 Plus is powered with latest Android Noughat Operating system.